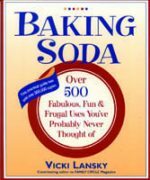 Over 500 fabulous, fun, and frugal uses you've probably never thought of. 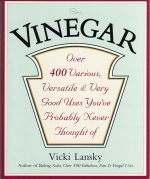 Over 400 various, versatile, and very good uses you probably never heard of. 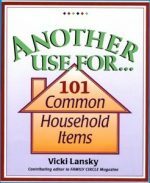 Another use for 101 common household items. 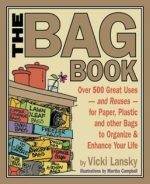 Over 500 great uses and reuses for paper, plastic, and other bags to organize and enhance your life. 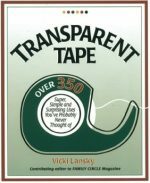 Over 350 super, simple, and surprising uses for transparent tape you've probably never thought of.